As we begin the new school year and prepare for the return of our students, I am pleased to share some exciting news with you. Ms. Tabitha Loy is stepping up to serve as our new Assistant Headmaster of Academic Affairs. Many of you know Ms. Loy well; she was a 4th grade teacher in our founding year and soon moved to 6th grade. Under her guidance our students memorized the school poem in its entirety, became excellent bar modelers in their Singapore math classes, and even played a little football on the side. As Faculty Mentor, Ms. Loy has earned the respect of our teachers and will be an invaluable help to them this year. Like our teachers, I have come to appreciate her ability to solve difficult problems quickly, her firm but kind manner in the classroom, and the help that she gives students for whom schoolwork is difficult. She is a natural teacher and a real asset to our faculty and students. 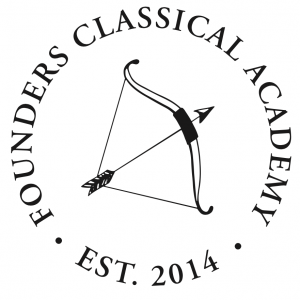 Before coming to Founders Classical Academy Ms. Loy worked in a public school in Chicago and a private school in Colorado. Since her career began, she has taught every grade except for Kindergarten and 5th grade. 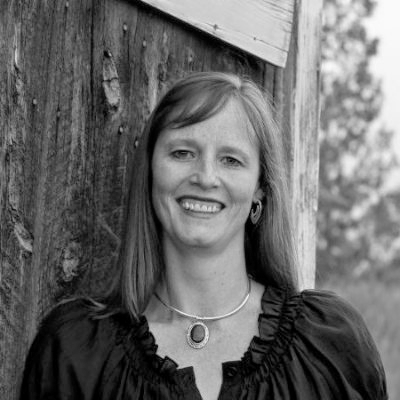 She has a Masters degree in Special Education and a BA in Literature and Secondary Education from Wheaton College, where her favorite class was Shakespeare. Please join me in welcoming Ms. Loy and wishing her well in this new position. I know she’s going to be great.